Today we have had a South African theme day at school. We were divided into different groups and given different topics to focus on. The topics that we presented to the rest of the school were apartheid, dance, literature, wildlife, culture, some facts about South Africa and also the trip we are planning in the spring. The topic our group focused on was wildlife. Our group consisted of Alexandra, Michelle and Jonas and we researched South African wildlife and its characteristics. Together presented about 30 different South African animals. 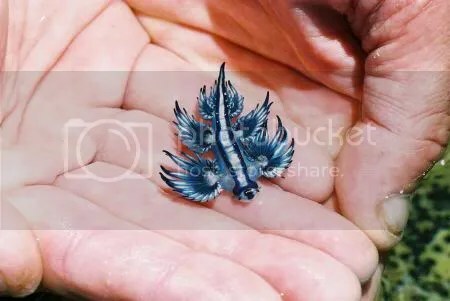 Everything from small sea swallow to big elephants. African wild dog is also called hyena dog even though they aren´t related. 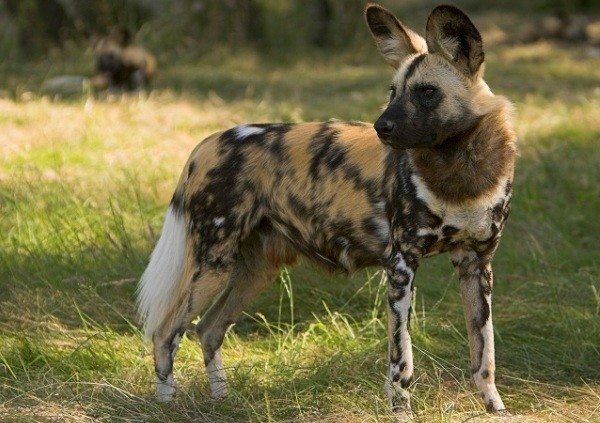 African wild dog is endangered and there is believed to exist only about 3000 – 5000 individuals in the wild. In South Africa it can be found in Kruger National Park, but it´s also found in other African countries. Characteristics for this species are big round ears, the color varies between golden brown with asymmetrical spots that are individual. African wild dogs live in a pack of up to 30 grown individuals and they have a big territory that can reach up to 200 km². Their food contains of impala, other grass eating mammals and sometimes African buffel. They compete with lions and hyenas for food and territory. The biggest threat is humans and human activity. Chameleon is a a type of lizard. 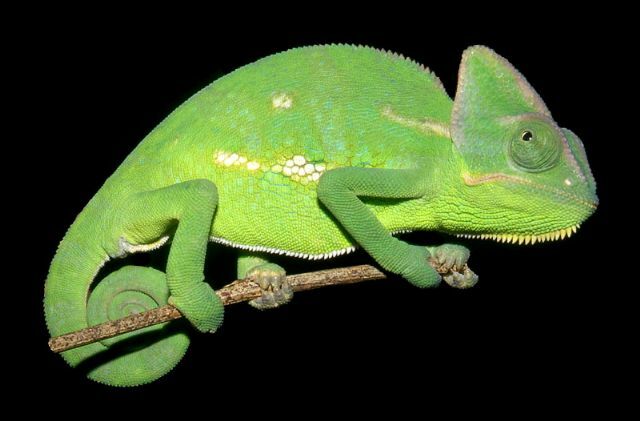 Characteristics for a chameleon is a tongue as long as its own body length, the eyes are big and can be pointed in two directions at the same time. 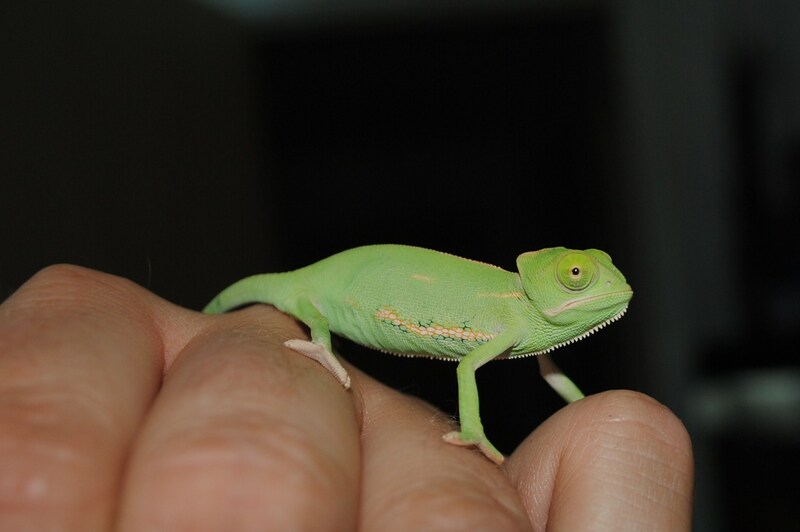 Chameleons also have spikes and horns all over its body. 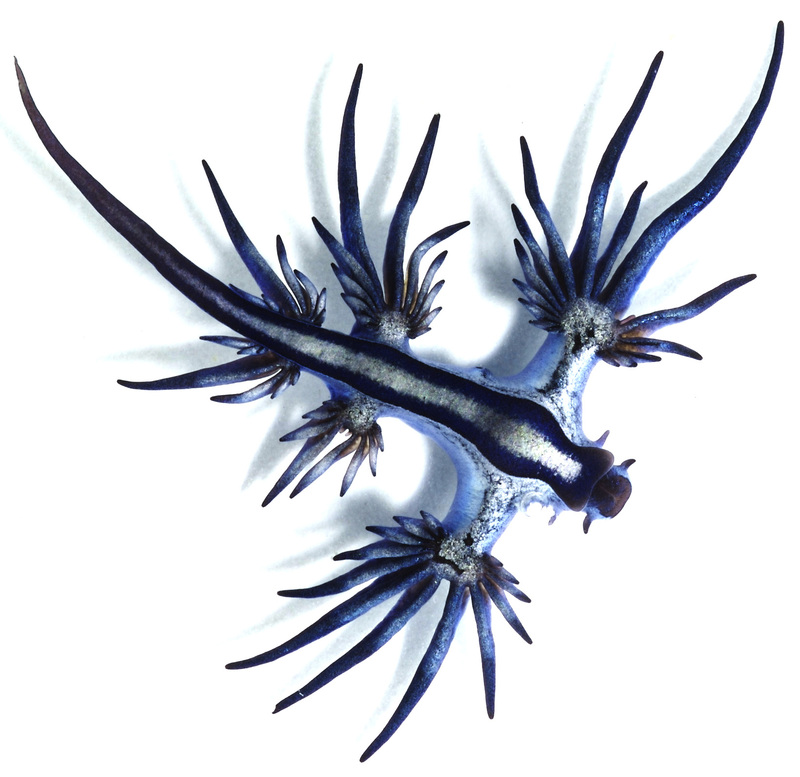 Also the coloration is unique to this species, in fact they can change color according to their background. This makes them experts at blending into surroundings. Their food contains of insects, but bigger species can also eat smaller mammals and birds. Depending on the species the life span varies. 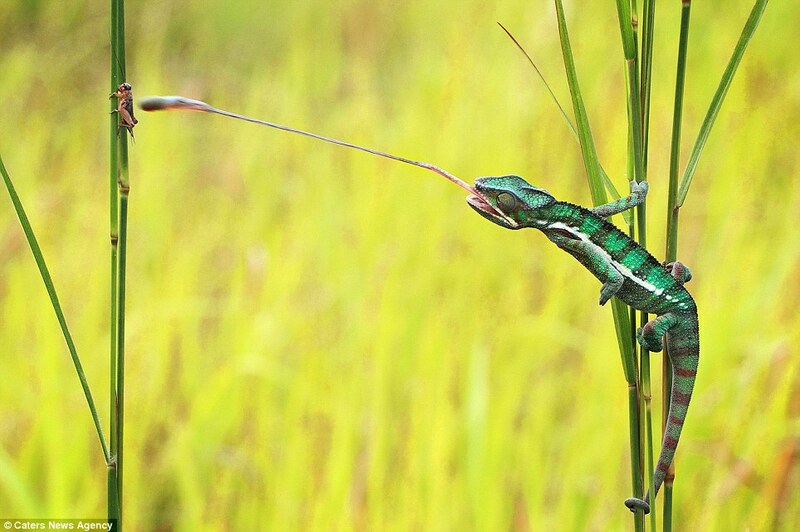 Some chameleons can live up to the age of 10 years. This entry was posted in Animals, Nature, Ocean, South Africa. Bookmark the permalink. a choice out in case you couldn’t care less what it sounds like. swapping for putting their logos and links using the game. overall game will be the limitation on weaponry and advertisement banners. are going through the game, in addition to shockwave. In this regard you’ll be able to purchase the Wine Ice Bucket which are easily obtainable in the market at very inexpensive prices, currently. capacity to keep a mind active which helps with preventing certain related diseases. a parent must step up, and also the following article will reveal how to accomplish that. If you need details on Marvel Legendary, check out my site here. I remember walking through he mall 1 day and seeing a television with NFL 2K on it. You Will Need: A pitcher of beer, yet another pint of beer for your center of the table, a pack of cards, plus an empty bladder. more points as opposed to opponent; many similar like tennis. several of these simply wind up hating the subject. War Rock: Combat fans love the enormous amount of combat scenarios and advanced play options within this popular example from the best of MMORPG shooting games. not only strengthen their technique and also other know-how. You could have the opportunity have a glimpse around the kinds of friends that the date keeps. it is possible to use white rice, dry beans or uncooked noodles). Thirty-six percent of those ages 18 to 25, and 40 % of these ages 26 to 40, have a minumum of one tattoo, according with a 2008 survey with the Pew Research Center. about every set might wear a brand new impaired collapse.